A pretty cap sleeve blouse which allows for arm bracelets (bazuband). Pic taken in the 1930s. 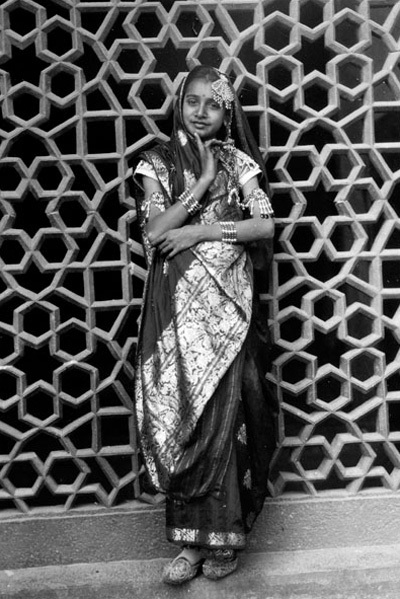 This entry was posted in India, Sari Blouse, Vintage, Vintage Blouse and tagged 1930s, india, jewellery, saree, saree blouse, vintage, young girl. Bookmark the permalink.